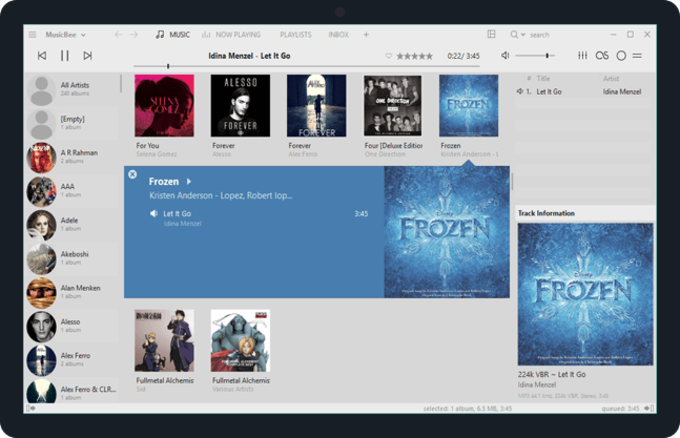 If you're tired of iTunes and looking for an alternative music player and organizer, MusicBee may be a perfect choice. MusicBee is a complete music manager and a player with support for all popular multimedia audio formats. It features a multi-panel interface, similar to that of iTunes, where you can check all the relevant information about your music library: the current playlist, the contents of your collection, a small pane to display the song details, artwork and lyrics and a search tool to quickly locate any specific artist or track. 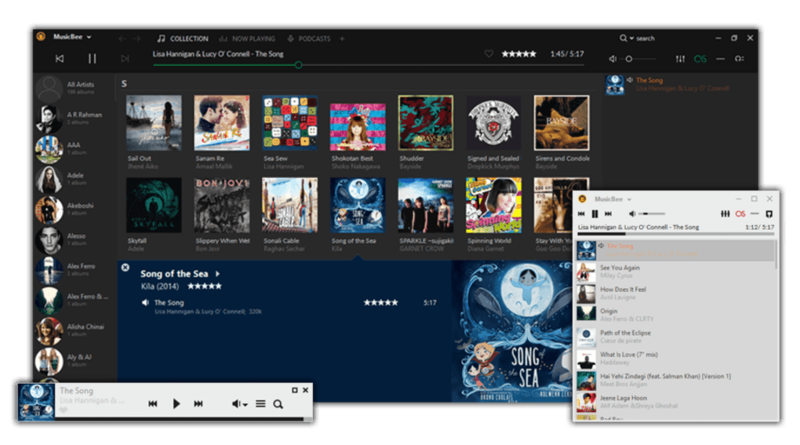 Besides listening to music and organizing your collection in a proper way – thanks to the MusicBee's impressive tool to find tags, artwork and lyrics - MusicBee also includes a few handy utilities, such as CD ripper and a file converter. The latter requires the Lame encoder, however, and you have to download that separately. 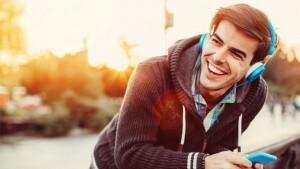 MusicBee stands out for many reasons. It lets you import music from Windows folders and from your iTunes or Windows Media Player libraries, includes a handful of visualizer effects, can be easily controlled with keyboard hotkeys and features a really cool AutoDJ tool that creates playlists for you right on the spot. Oh, and in case you're wondering: yes, you can use MusicBee to play and sync the music on your iPod and other MP3 players, so don't you think it's worth a try? MusicBee is an excellent alternative to iTunes, but not the only one (see Winamp or MediaMonkey). To sum up, Music Bee is a complete music manager and a player with all the tools and features you need to enjoy your music! The program also offers beautiful skins for you to customize its look and feel. Enjoy! Love the skins . The skins are great, but I see on the review that it doesn't exist for Mac or Android, which is a pity. What do you think about MusicBee? Do you recommend it? Why?